Lia Orlandini was born on January 12, 1896 in Milano. She was an Italian Actress, known for Quo Vadis? (1913), Fari nella nebbia (1942), Giù il sipario ! 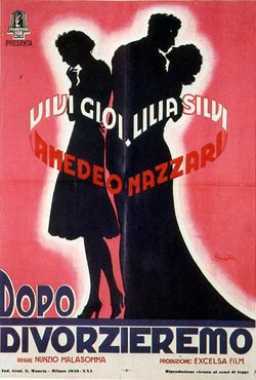 (1940), Lia Orlandini's first movie on record is from 1913. She was married to Ruggero Lupi. Lia Orlandini died on June 11, 1979 in Bologna. Her last motion picture on file dates from 1953.